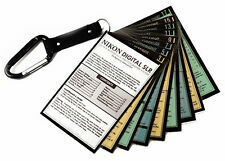 for Nikon: DSLR Cheat Sheet Quick Cards for all models D7500 D5600 D3400 + More! 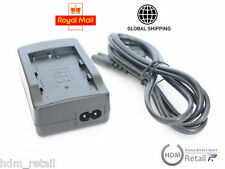 Product DescriptionCharger for EN-EL9 battery / LED charge status indicator / AC power cord included.From the ManufacturerFor recharging the Nikon EN-EL9 Li-ion battery. We offer fast and free USPS first class shipping! Check out our other listenings for more chargers! Nikon D3400. Nikon D5600. Nikon D7500. Nikon D7200. Nikon D7100. Nikon D7000. Nikon D5500. Nikon D5300. 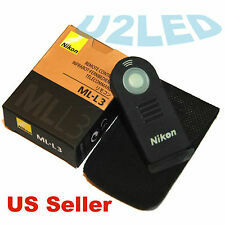 Compatible withNikon Coolpix A, Nikon 1 AW1, Nikon 1 J1, Nikon 1 J2, Nikon 1 J3, Nikon 1 S1, Nikon 1 V3. Genuine Nikon WA-E1 Extended Range Antenna for Wireless Transmitter WT-1, WT-1A, WT-2, WT-2A, WT-3, WT-3A, WT-4, WT-4A. This item is fully functional. See photos, what you see is what you get. ---Camera Sold Separately Includes: ---Extension Arm ---Tripod ---System Case ---EN-EL12 Battery Compatible with: --- Key Mission Camera (170 or 360). Nikon and Canon DSLR Bundles are our specialty. Other Electronics. Optional SB-N10 Underwater Speedlight. Includes 2 Zoom Gear Sleeves. Inner-Reflection Prevention Ring. Cold Shoe Mount. Two 1.5-Volt "AA" batteries are required. Brand New - GENUINE NIKON! Included is a screen protector that prevents your valuable LCD display from getting scratched. This holder is fully functional. See photos, what you see is what you get. The design of the grip improves vertical shooting. 1x Nikon MB-D11 Battery Grip Manual & Box. 1x Nikon MS-D11 AA Battery Magazine. 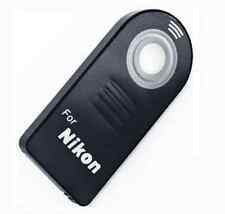 1x Nikon Battery Magazine Soft Case. - Account must be verified. 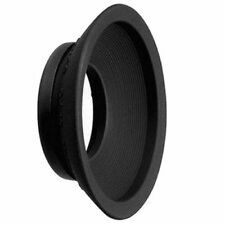 F/S [NEW] Nikon NEPS1 Viewfinder Eyepiece Adapter GENUINE from Japan-US SELLER. Condition is New. Shipped with USPS First Class Package. Box may show shelf wear from storage. Item is fully functional. See photos, what you see is what you get. 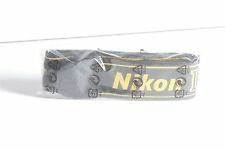 Genuine Nikon 2927 Finder Eyepiece for F100, F90, F90X, F-801, F-801S, N90, N90S, N8008 & N8008S. This item is fully functional. See photos, what you see is what you get. B500 ,B700 . P900 ,P5000,P6000,P7000,P7100, P5100. NIKON COOLPIX L100, L110, L120, L210, L310, L320, L330, L340. GENUINE NIKON in Original Retail Box! - Brand New! NIKON FOCUSING EYEPIECE MAGNIFIER. NEW IN BOX - NEVER USED. Nikon Small Compact Digital Camera Carrying Case Photography 5"x3"x1.5"
Designed For Nikon AW130. Founded by Sam Berkman in 1965, Wholesale Photo has been a leading fixture in photographic sales and photo printing in Bergen County, New Jersey for over fifty years. Owner Les Berkman worked at Wholesale Photo since he was a teen, taking over from his father when he retired in 1985. This item has no cracks, splits or drop marks. Item is fully functional, see photos, what you see is what you get. KeyMission System Case. KeyMission Tabletop Tripod. KeyMission Extension Arm. They work very hard to get quality products to you quickly. It enables seamless switching between power sources, and is equipped with a shutter release button and command dials for vertical shooting. FAMILY RUN SINCE 1954. With an easy to use app now you dont have to wait to share that great shot. Share it to your smartphone or computer in a instant. 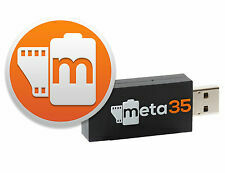 Compatible with the following Nikon DSLRs: D3, D3s, D3x, D4, D4s, D200, D300, D300s, D700, D800, D800E, D810. 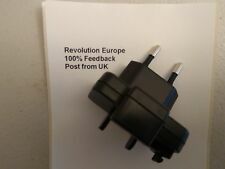 10-pin remote plug. Item Includes. Flash & Lighting. Computers & Accesories. Binoculars & Spotting Scopes. Batteries & Power. Bags & Cases. Albums & Storage. Original manufacturer software once opened.